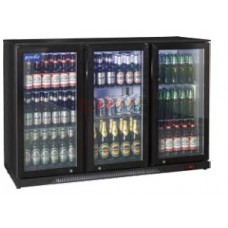 Product DescriptionAttractive, large capacity 315 litre coolers from Gamko with finned evaporators.. 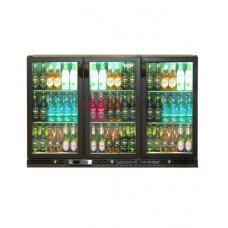 Product DescriptionA large scale beer fridge for the busiest bars, the Gamko Triple Door Bottle Co.. 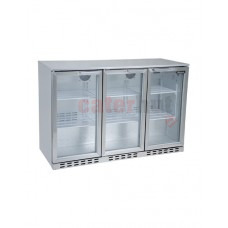 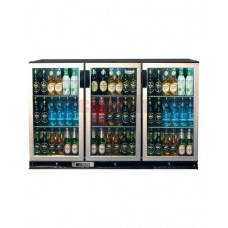 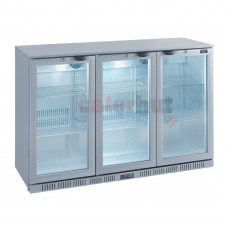 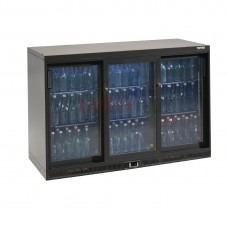 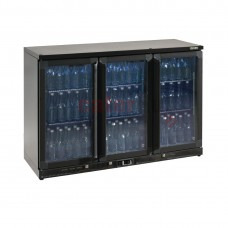 Product DescriptionDesigned for constant commercial use, the cooler ensures bottles are kept at th..
Aluminum stippled interior Heavy duty adjustable shelving Lock fitted .. Product DescriptionHigh capacity, energy efficient bottle cooler from Lec, featuring triple self-c..
Grey laminated interiorHeavy duty adjustable shelvingLocks fitted as standardInternal illuminati..
Grey laminated interior Heavy duty adjustable shelving Locks fitted as standard Interna..